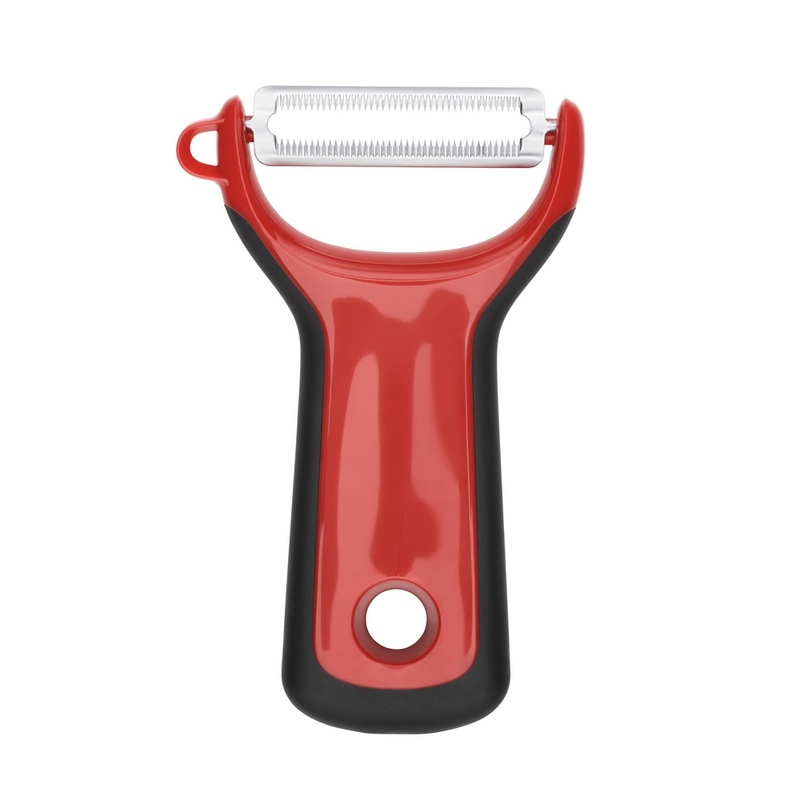 Compact, comfortable and precise for effortless food preparation. 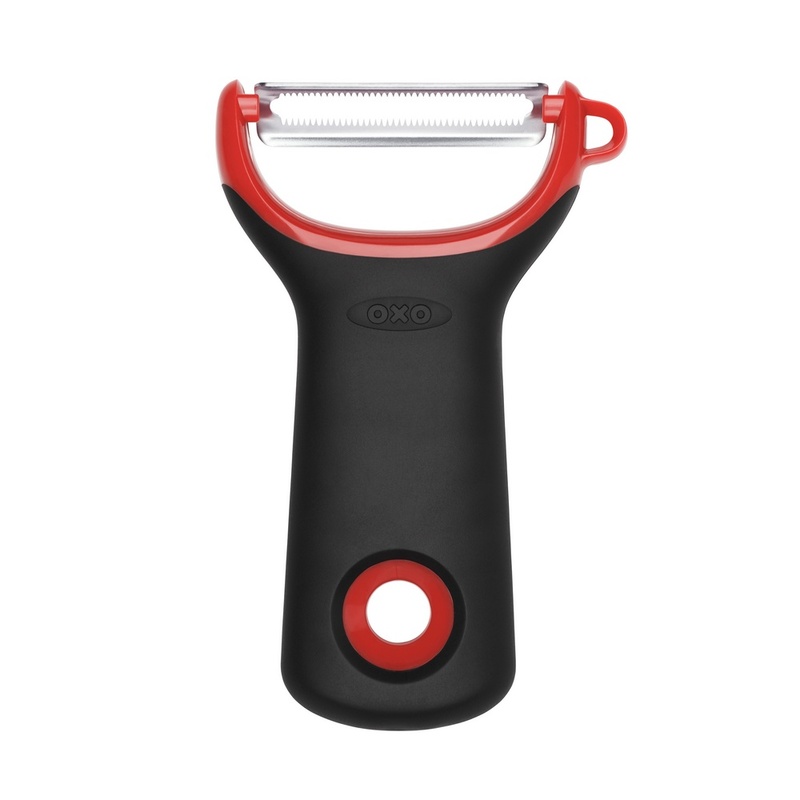 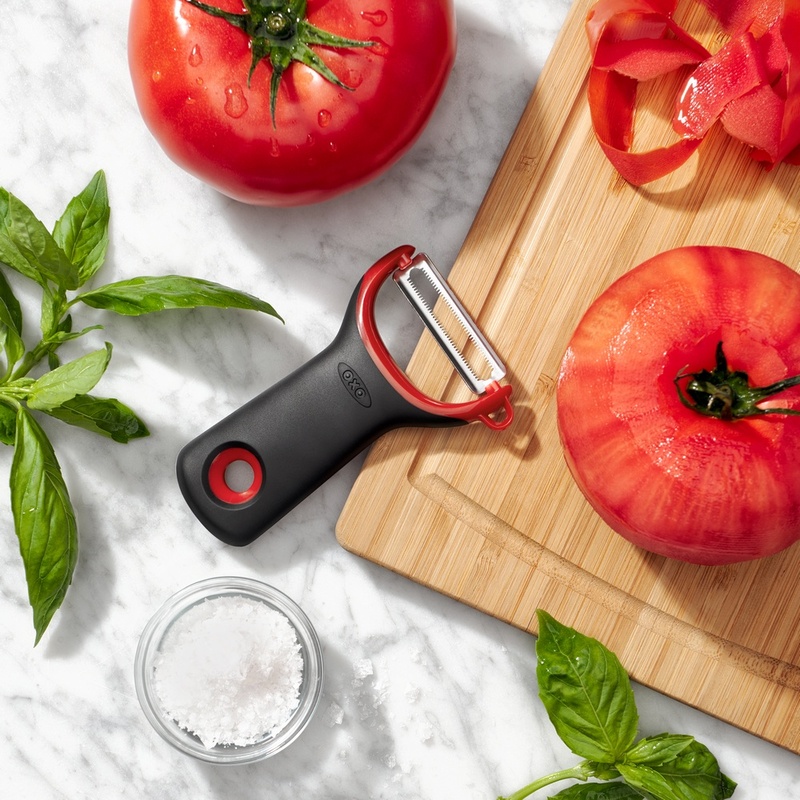 OXO took the best features from the original, iconic peeler and incorporated them into a comfortable, compact, y-peeler design made for fatigue-free peeling. 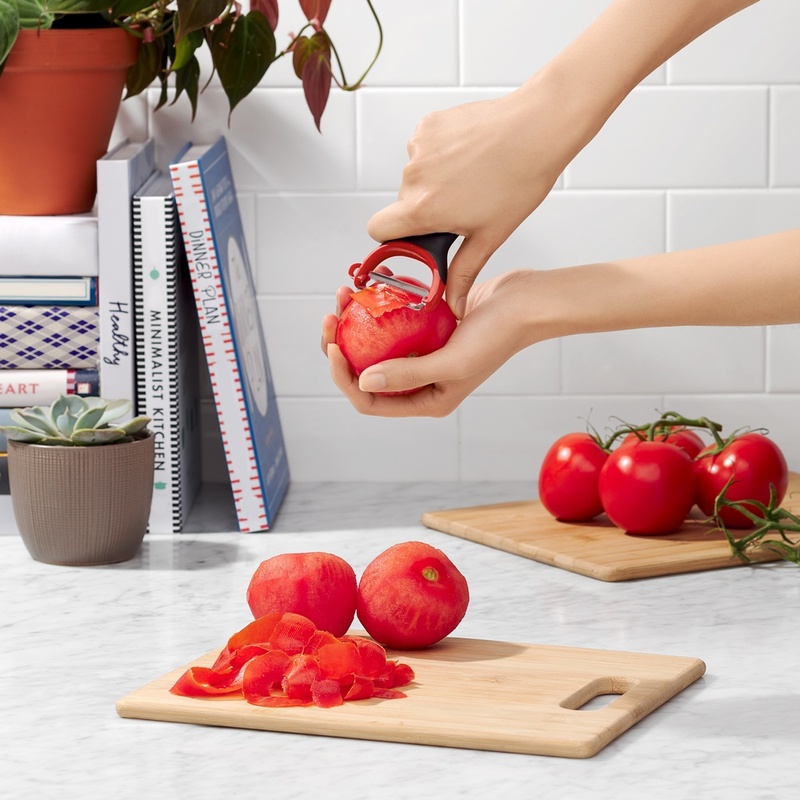 With an easy-to-maneuver shape, sharp, rustproof, Japanese stainless steel blades, an ergonomic non-slip handle, and dishwasher-safe construction, you’ll reach for these peelers for years to come.